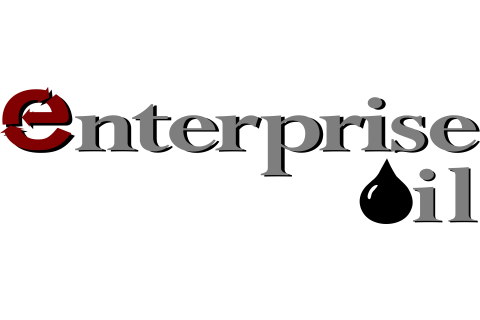 Enterprise Waste Oil is family owned and operated in Knoxville, Tennessee since 1984. Enterprise Oil is committed to the proper handling and disposal of environmental oil products. Service provided by our company as followed used oil, used filters, used antifreeze, and a zero landfill option. We also provide Vacuum Truck services and sludge removal. Enterprise Oil has been taking decisive steps to establish a company customers can depend on for environmental safety. Working with federal, state and local governments, Enterprise Oil has compiled with requirements of the EPA, DOT, OSHA, ADEM (land, air, water, and solid waste), MSHA and other state and local agencies. Our facility is a combination of storage and processing tanks. In our process used oil is heated, chemically treated, and filtered to produce a cleaner and more easily burned on-spec industrial fuel. We remove the key detractors found in most environmental oil vendor fuels-- detractors such as excess water, solids and light ends that reduce fuel performance or increase the risk of equipment malfunctions, environmental contamination, and unnecessary air emissions. Our processes produce the industry's high-quality #4 RFO, exceeding all ASTM specifications for RFO products.